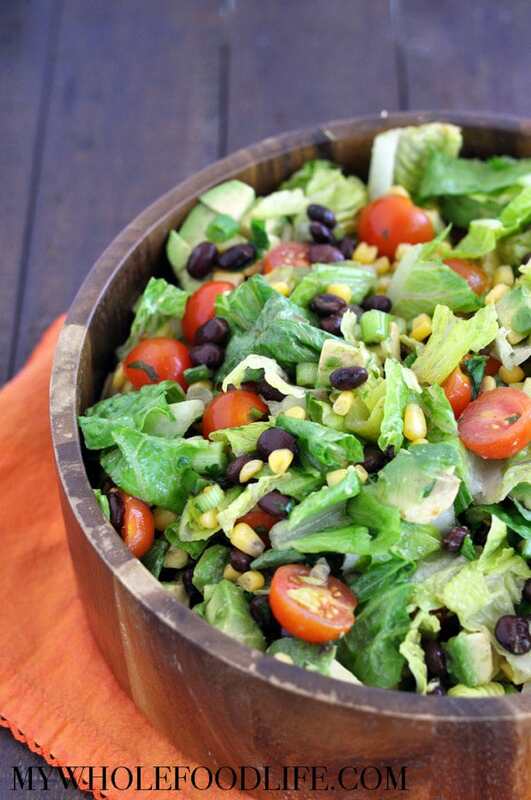 This Healthy Southwestern Salad is the perfect thing on these hot Texas days here! I am all about cold salads in the summer, and this newest salad recipe is no exception. It’s super good and refreshing. 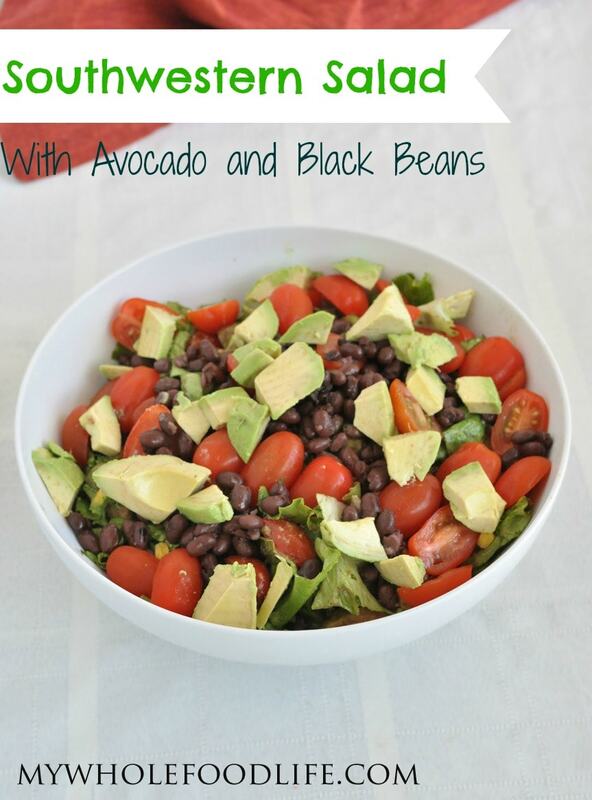 This healthy southwestern salad is also very easy and inexpensive to make. If you love salads as well, you might want to check out this post. In my world, everything is better with avocado. Don’t you agree? I just love the creaminess avocado adds to salads. Yum! I hope you enjoy this salad as much as I did. It would be a great dish to take to a backyard party. We shot a short video for this recipe. You can view it below. If you never want to miss a new recipe, you can subscribe to my You Tube channel. A healthy salad for those days it's too hot to cook. If you can let it sit for 30 minutes in the fridge, the flavors will develop more. This salad should last about 4 days in the fridge. Enjoy! One of my favorite salads!! I think I could eat this every day. Especially in hot Texas!! My husband too! He loves it! Looks yummy, but I would leave out the corn. I believe that most corn is genetically modified and you don't want to eat that if you want to be healthy. You can eat corn, just make sure it has been non GMO verified. We bought 48 ears of organic non GMO corn from our co-op. That is the corn we used in this recipe. Thank you for posting this recipe! One of my favs is very similar except that I don't use lettuce and I use cumin instead of chili powder. Now I have some new ideas to change it up a bit. Thanks, again! Avocadoes make the world go round. Just the salad I need for summer! Loved this! Nice flavor change to have the lime. Also good in a wrap. Thanks for another great recipe! Seems like its missing olive oil?